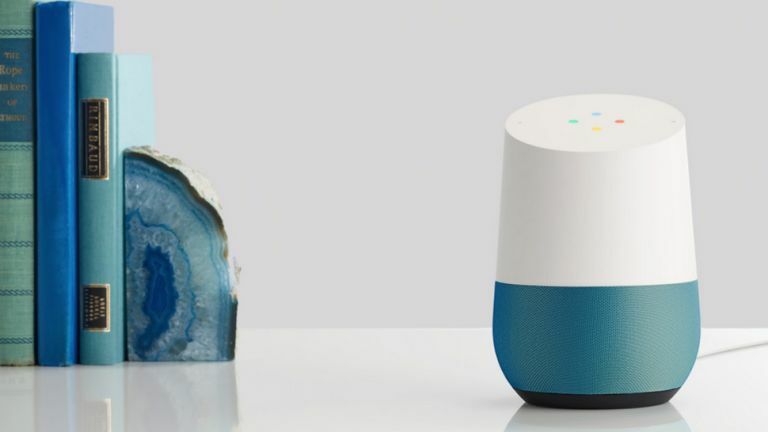 T3 very much likes the Google Home smart speaker, which can act both as your smart home hub and personal AI assistant with aplomb, and so much so that we've tucked the tech into our prestigious best smart speaker guide. And, the absolutely great news for anyone currently in the market for Google Home is that, in a Black Friday beating mega deal, Argos has discounted the system heavily by knocking a gigantic £50 of its price. In our Google Home review we said that "Google Home is a small miracle of modern technology" and that it is "better at answering questions than Echo", too, before concluding that "Google Home is a near-magical device in terms of its technical abilities." At this price, Google Home just got even more magical. If you're interested in using Google Home as the central hub for an upgraded new smart home then be sure to also check out T3's awesome best smart bulbs, best smart thermostats, and best smart plugs guides.